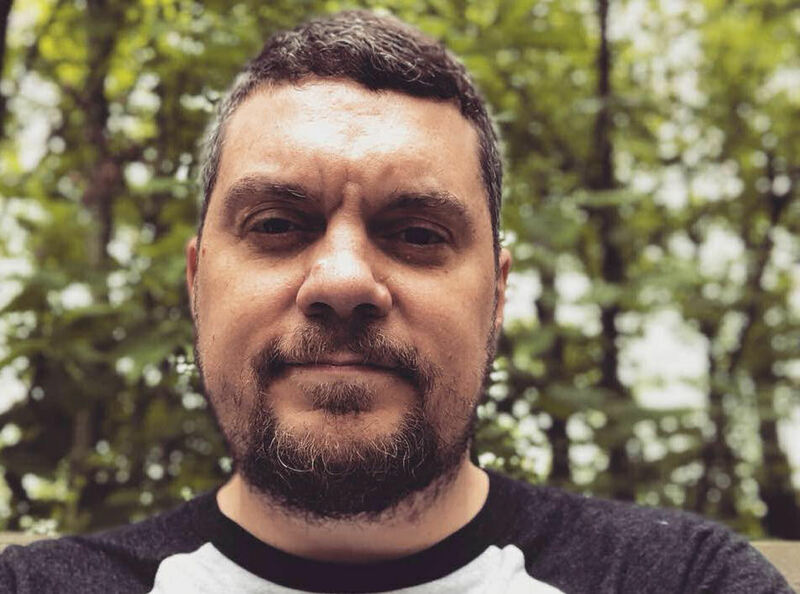 For two decades, Mark Hunter has been the face and voice of Ohio’s extreme metallers, Chimaira. This year would serve as the band’s 20th anniversary, but other than a brief reunion concert last Christmas, Chimaira has been on the shelf for 4 years. Hunter stepped away from the band to address his own mental health issues; his depression and diagnosed bipolar disorder. He remains as creative as ever, but these days he does it from behind the lens of a camera. 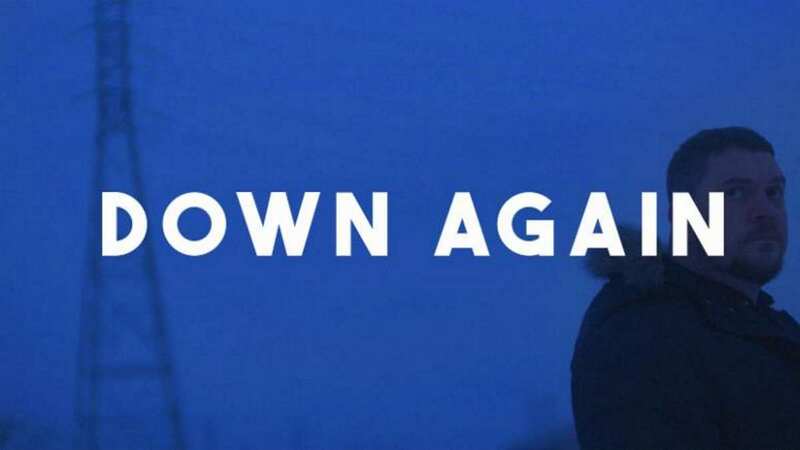 This week, Mark will once again be in the spotlight, in front of the camera, as the subject of the new short-film documentary, Down Again. This week Metal Nation spoke with Mark Hunter about the film and mental health awareness. The topic of mental health and mental illness is a difficult one, as it’s very personal and individual, but for Mark that conversation starts with this documentary. I think the film gives fans of our band,and maybe other artists that have these types of situations, a little bit of unique perspective into where these lyrics come from. So many fans attach themselves to the lyrics of the band, even get them tattooed or write them as quotes on their social media. They mean a lot to the fans. So it’s interesting for them to see that [the lyrics are] grounded in reality for me a lot. I’m not singing about my favorite movie or something, these lyrics are very personal. That’s the way I cope with the darker things in my life, which is to write these things down and to be able to scream them. As I touch on in the film, it’s very cathartic. I don’t think I’m too different from many artists out there. I think it just gives the casual fan a great insight into where this is coming from. It feels like one of the hardest aspects for those who have some form of mental illness is the stigma that society has long attached to it. That’s a great point. Sometimes I think we make that term, ‘mental illness,’ a little too black and white where it just means a straitjacket and padded walls. That’s what we perceive it as perhaps, but it’s really not that black or white. For example, what I have is a form of bipolar known as ‘hypomania.’ They kind of call it functional bipolar where it can affect you, but it’s not as severe as full blown mania. People like Steve Jobs, Thomas, Edison, and quite a few inventors, artists, and CEOs, are known to have had hypomania. And I’m not putting myself in league with those geniuses by any means. I’m just trying to showcase it’s not a guy in padded walls. Although some would argue Steve Jobs belongs there (laughs). Hunter talked about meeting Nick Cavalier, the creation of Down Again, and putting himself out there in a real and vulnerable way. You can check out the full interview with Mark Hunter below as he talks in-depth about mental health as well as his passion for photography and movies, and be sure to bookmark and watch Down Again this Wednesday, October 10th.